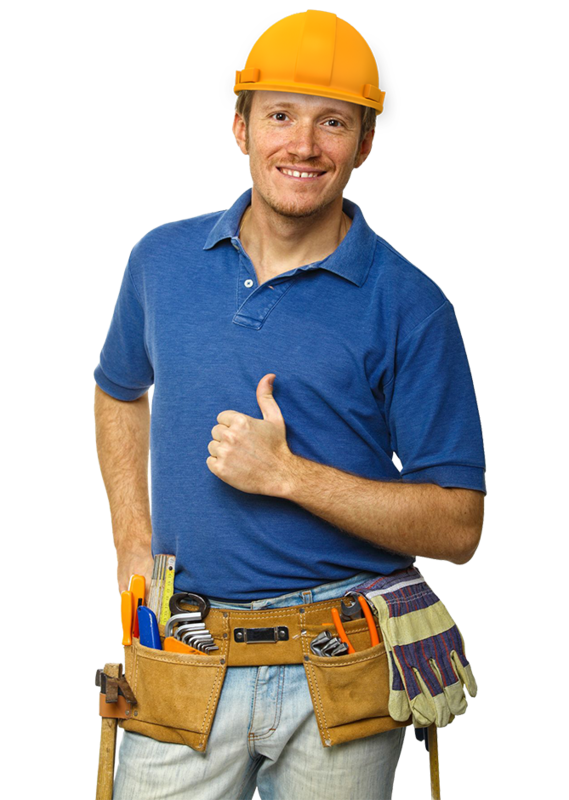 When your company depends on air Depend on us! R and R Compressor Service Co.
Our company is fundamentally based on value-added customer service and strong vendor partnerships. 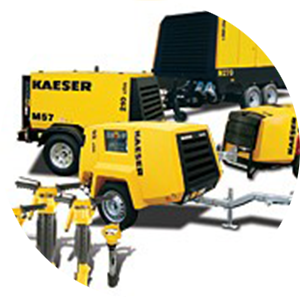 R and R Compressor Service Co. offers complete solutions for your compressed air system. 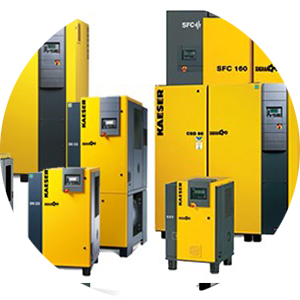 An energy efficient and environmentally friendly system includes our compressors, dryers, filters, receivers, drain traps condensate management systems and flow controllers, perfectly matched to your requirements. Our company is fundamentally based on value-added customer service and strong vendor partnerships. 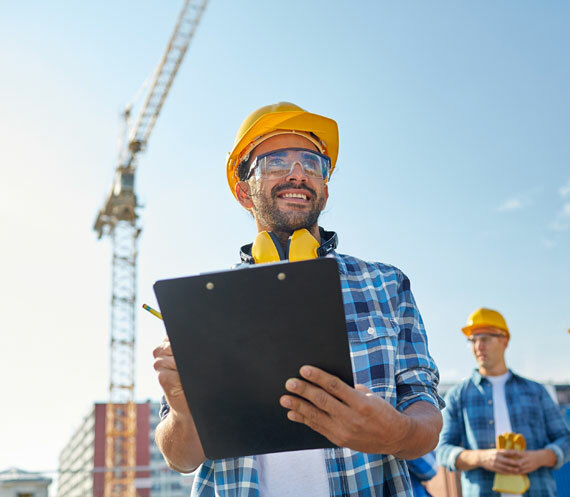 You can expect every member of our team to understand providing honest and professional service with the highest quality products at a fair price are the advantages we can have over our competition. 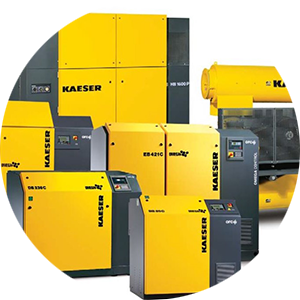 Our goal continues; offer the greatest energy efficiencies in equipment, highest quality parts from our vendor partners and provide Kaeser factory trained professional service in building long-lasting customer relationships. 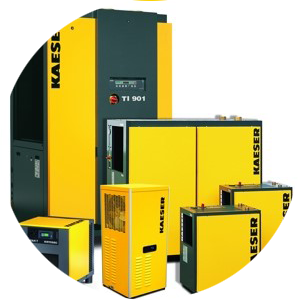 70% of Your Long-Term Compressor Cost is Energy. We are ready to talk about Efficiency! Do you want to explore all our products? Analyze the total costs of your compressed air system and youâ€™ll realize that power costs are significant. In just one year it could exceed the cost of the compressor itself. And over ten years, it could consume 70% of your overall costs. That is why it is important to investigate energy efficiency when you are considering a new compressor.